The Georgia Regents University Confucius Institute celebrated the international Confucius Institute Day on Saturday with a Chinese Dream Kung Fu Show featuring martial arts and dance performances from Beijing’s Capital University. The Georgia Regents University Confucius Institute hosted a notarization day Saturday for members of Augusta’s Chinese community. 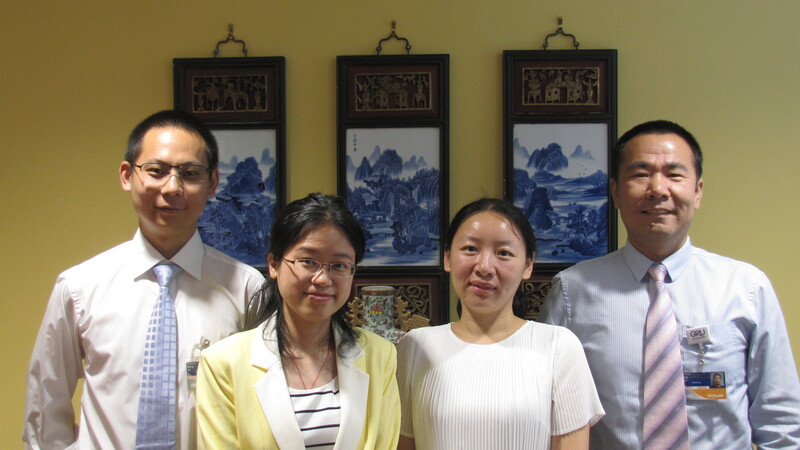 Officials from the Consulate-General of the People’s Republic of China authenticated documents, such as marriage licenses and birth records, in order to facilitate document exchanges across countries. 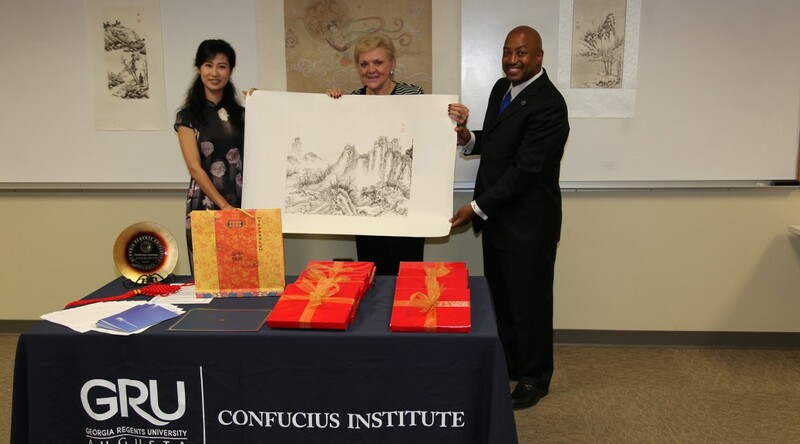 The GRU Confucius Institute opened in March. The nonprofit center offers classes and community outreach in Traditional Chinese Medicine, Chinese language, and culture. Learn more at gru.edu/centers/confucius. 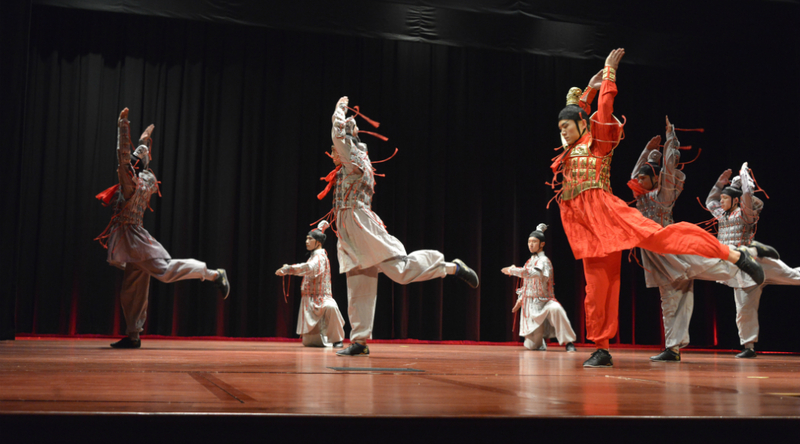 Augusta, Ga. —Two free martial arts and dance performances will be offered to the community in celebration of Confucius Institute Day, a global celebration of Confucius Institutes including the Georgia Regents University institute, which opened in March. The afternoon demo at the Augusta Mall includes language lessons, Chinese calligraphy demonstrations, and information about acupuncture. The evening performance at the Kroc Center features 10 martial arts and dance performances, including an interactive martial arts demonstration. 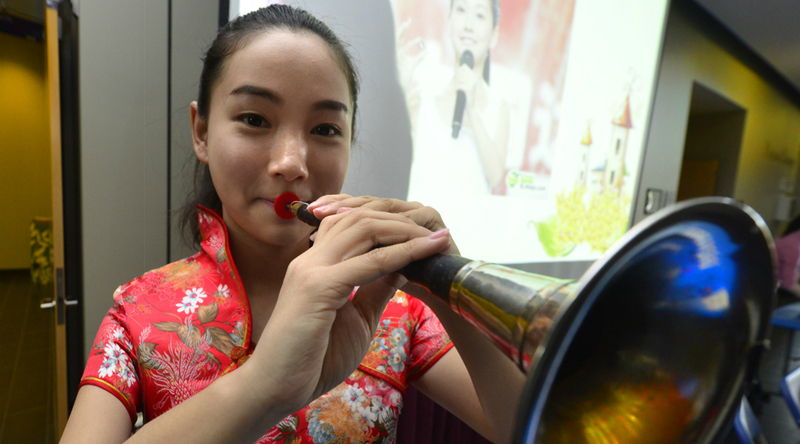 GRU is one of more than 400 universities worldwide to host institutes for the study of Chinese language and culture. 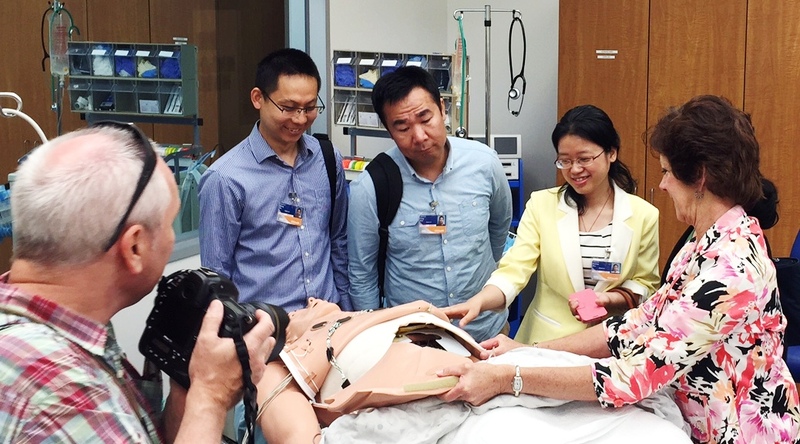 GRU, however, is the first in the Western Hemisphere with a focus on Traditional Chinese Medicine, and the first in the world to be affiliated with a comprehensive academic health center. 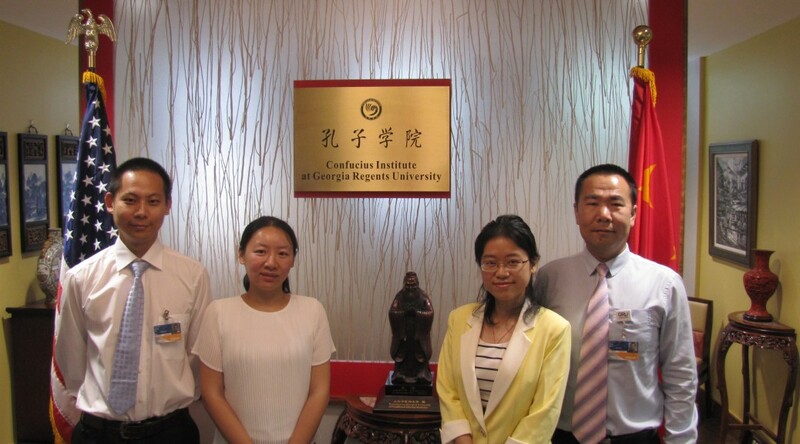 The GRU Confucius Institute was created in partnership with the Shanghai University of Traditional Chinese Medicine, one of the oldest and most notable universities in China for the study of TCM. 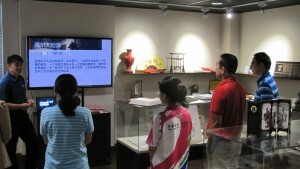 This fall, GRU began offering introductory courses in TCM and Chinese culture. Learn more at gru.edu/centers/Confucius. The nonprofit public institute for the study of Traditional Chinese Medicine, Chinese language, and culture was created in partnership with the Shanghai University of Traditional Chinese Medicine, one of the oldest and most notable universities in China for the study of TCM. When it opened in March, the GRU Confucius Institute was the first in the world to be affiliated with a comprehensive academic health center. 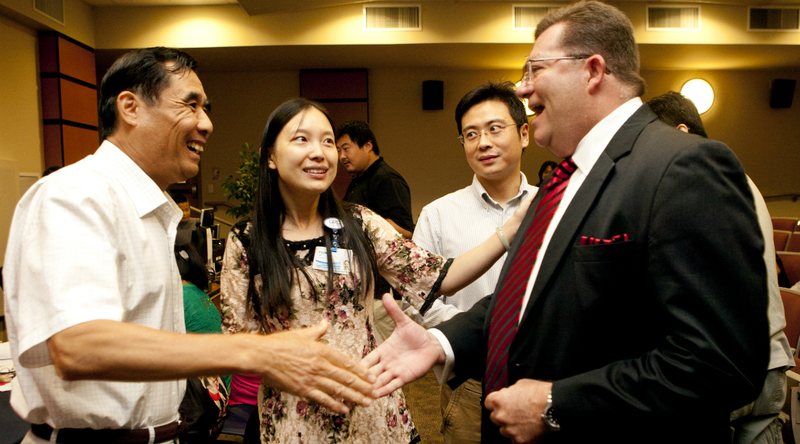 Learn more about the institute and its events at gru.edu/centers/confucius. 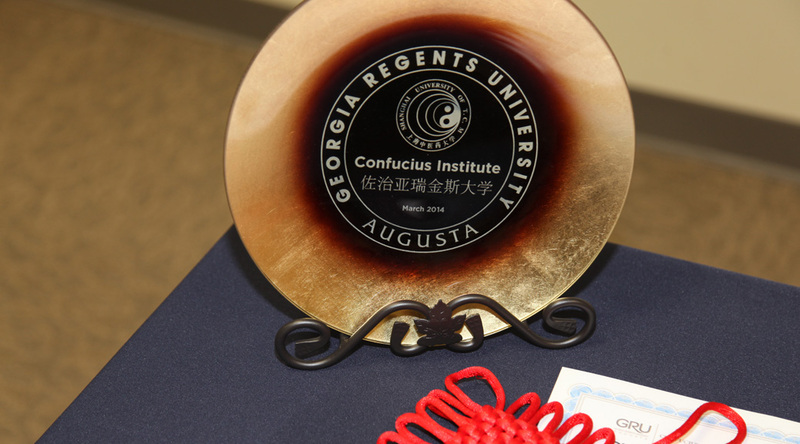 AUGUSTA, Ga. —The Georgia Regents University Confucius Institute, a new center for the study of Chinese language, culture, and Traditional Chinese Medicine, has announced new courses for fall 2014. The GRU Confucius Institute opened in March in partnership with Shanghai University of Traditional Chinese Medicine, one of the oldest and most notable universities in China for the study of TCM. These are the first classes to be offered to GRU students through the new non-profit public institute. Introduction to Chinese Language and Culture (HUMN 2950/4950 C or CHNS 2950): This course will enable students to comprehend essential Chinese language material about daily life and communicate in basic and simple Chinese. It will introduce students to significant aspects of Chinese culture. Introduction to Traditional Chinese Medicine (CTCM 4000 and CTCM 7000): These undergraduate and graduate courses introduce students to TCM and related topics, including the theory of Yin-Yang and Five Elements, theory of Qui, techniques of acupuncture, and Chinese herbs. 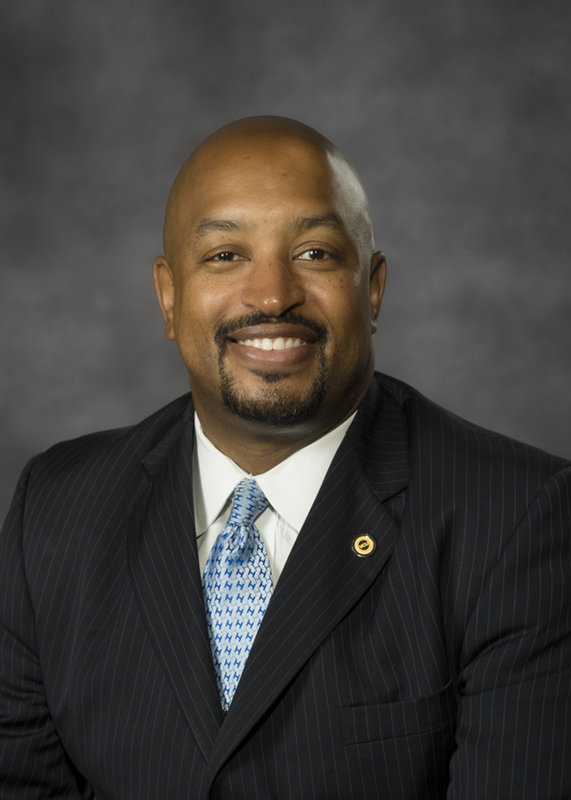 The language and culture course is likely just the first of several offerings at GRU, said Dr. Robert Bledsoe, Director of Humanities. Additional Chinese language courses may be offered for the 2015-16 academic year. 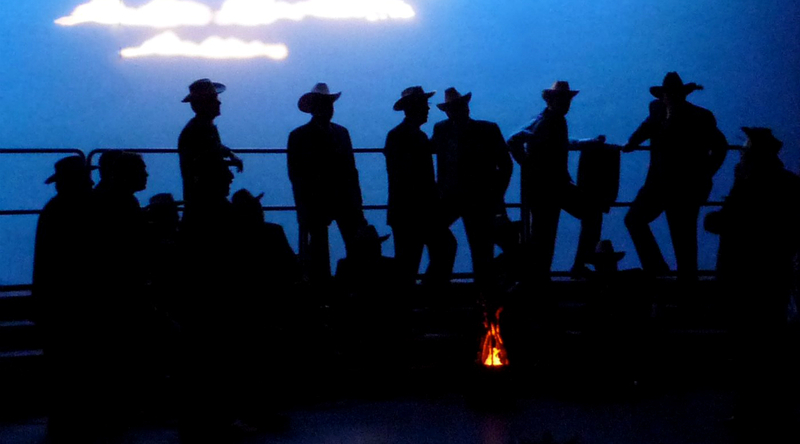 Class offerings on the Health Sciences campus will focus on TCM. 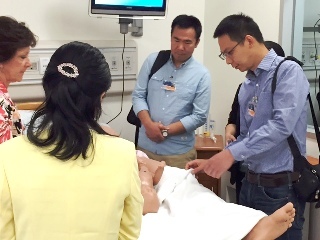 When it opened in the spring, GRU’s Confucius Institute became the first in the world to be affiliated with a comprehensive academic health center and the first in the Western Hemisphere with a focus on TCM. The new additions give GRU students the knowledge they need to compete in a global job market, according to Dr. Joe Tsien, Founding Director of the institute. The courses were developed by the Department of English and Foreign Languages in the Pamplin College of Arts, Humanities & Social Sciences and The College of Allied Health Sciences. They are open to all students. 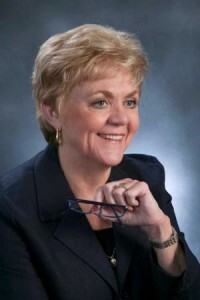 Faculty and staff may audit courses. For more information on adding a course, see gru.edu/registrar. For more information on the Confucius Institute, see gru.edu/centers/confucius/.